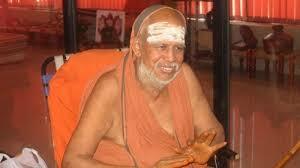 Kanchi acharya Sri Jayendra Saraswathi, the 69th head of the centuries old mutt has passed away in Kancheepuram. He was 82. 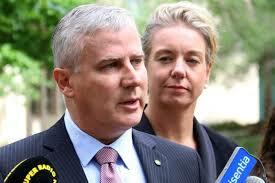 His samadhi will be placed closer to his predecessor Chandrasekara Saraswathi. As per the mutt rules, the junior acharya will be anointed head of the mutt after the samadhi (demise) of the senior. Jayendra and the junior acharya Vijayendra Saraswathi were arrested in connection with the murder of Sankararaman. Roger Federer became the most decorated winner in the history of the Laureus Awards as he received the Sportsman of the Year and Comeback of the Year awards. His efforts saw him beat Rafael Nadal, who won the French Open and US Open, and Real Madrid superstar Cristiano Ronaldo to the top honour. The Reserve Bank of India has raised the exposure limit under exchange traded currency derivatives (ETCD) trading for residents and foreign portfolio investors (FPIs) to $100 million across all currency pairs involving the Indian rupee. 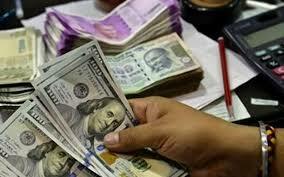 Earlier, the RBI had imposed a limit of $15 million for USD-INR and $5 million for other currency pairs of Indian rupee with Euro, Japanese Yen and British Pound. 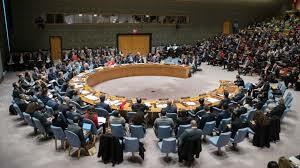 This year's index covered 91 per cent of the world's population and an expanded data set of 86 countries, up from 75 countries in 2017. 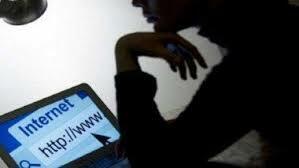 India is ranked 47th out of 86 countries when it comes to inclusive Internet and connectivity for all according to a Facebook report. This year's index covered 91 per cent of the world's population and an expanded data set of 86 countries, up from 75 countries in 2017.Across the indexed countries, on average, men are 33.5 per cent more likely to have Internet access than women. 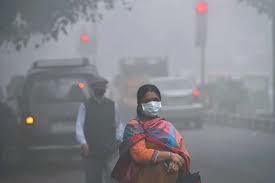 Information and Broadcasting Minister Smriti Irani has released India 2018 and Bharat 2018. The books are published by the Publications Division. The minister lauded the efforts of Publications division for understanding the needs of the students and coming up with the e-versions of the reference book. National Science Day was marked for the first time on February 28, 1987 to commemorate Raman Effect, discovery by Indian scientist CV Raman. Indian scientist Sir Chandrasekhara Venkata Raman or CV Raman discovered the Raman Effect on this day in 1928. For his discovery, Sir CV Raman was awarded the Nobel Prize in Physics in 1930. 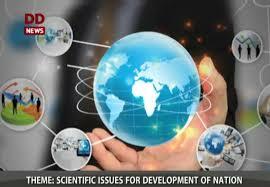 The theme for National Science Day 2018 is "Science and Technology for a sustainable future." Aruna Budda Reddy has created history by becoming the first Indian gymnast to win an individual medal at the Gymnastics World Cup as she clinched a bronze in the women's vault event. 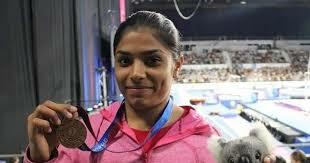 The 22-year-old Reddy, who hails from Hyderabad, scored 13.649 average points to win the bronze at the Hisense Arena. Tjasa Kysslef of Slovania won the gold with a score of 13.800 while Emily Whitehead of Australia took the silver with 13.699. This was Aruna's first international medal, though she has taken part at the 2013 World Artistic Gymnastics Championships, 2014 Commonwealth Games and Asian Games and the 2017 Asian Championships. Commonwealth Games champion Parupalli Kashyap has clinched his first international title. Kashyap, a former National champion and second seed, saw off Cheam 23-21 21-14 in a 37-minute clash. 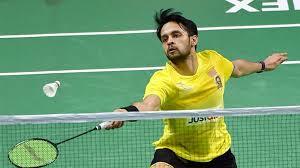 A former world no 6, Kashyap had been wrecked by a calf muscle tear, went under the knife for a knee injury, suffered a dislocation of his right shoulder, a hamstring pull and an abdominal strain - all within the last few years. Prime Minister Narendra Modi has launched the subsidised scooter scheme for working women on the occasion of the 70th birth anniversary celebrations of late Tamil Nadu leader J Jayalalithaa. 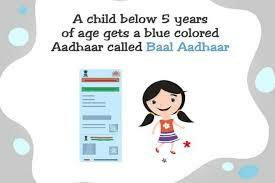 The scheme, with a subsidy component of 50 per cent up to Rs. 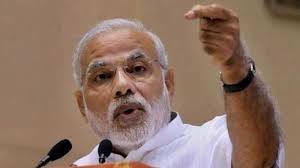 25,000 for working women, was launched by PM Modi. The beneficiaries included women who worked in the private sector, an accountant, a salesperson and an assistant in a private store. 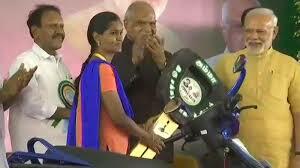 The subsidised scooter scheme for working women is an electoral promise of Ms Jayalalithaa. 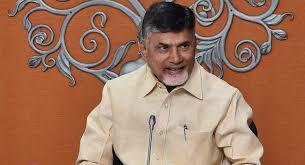 The government-run Energy Efficiency Services Ltd has signed MoUs with Andhra Pradesh state to invest Rs 3,730. 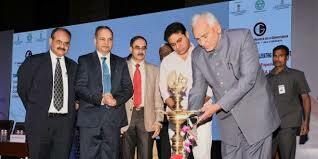 The MoUs, spanning across e-mobility, energy efficiency and renewable energy. The MoUs entail supply of 10,000 electric cars and 4,000 chargers to various departments of Andhra Pradesh through NREDCAP supply of approximately 17 lakh smart energy meters to both power distribution companies in the state. DRDO (Defence Research and Development Organisation) has successfully flew its Rustom 2 at its aeronautical test range at Chalakere in Chitradurga district of Karnataka. 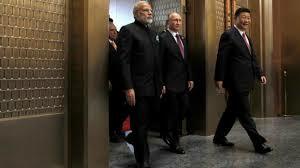 A medium-altitude long-endurance unmanned aerial vehicle, Rustom 2 or TAPAS-BH-201 has been developed by India. 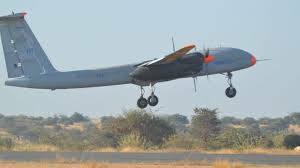 Rustom 2 has capability to fly for 24 hours at stretch, the combat aerial vehicle can carry weapons along with surveillance equipment and can conduct sustained surveillance. 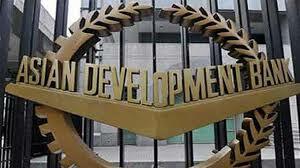 Asian Development Bank has signed a $84 million loan agreement to finance water supply projects in two cities of Bihar. The loan will finance water supply improvements and expansion in Bhagalpur and Gaya towns in Bihar. The Manila-headquartered funding facility is aimed at providing sustainable urban infrastructure and services in Bhagalpur, Gaya, Darbhanga and Muzaffarpur in Bihar.